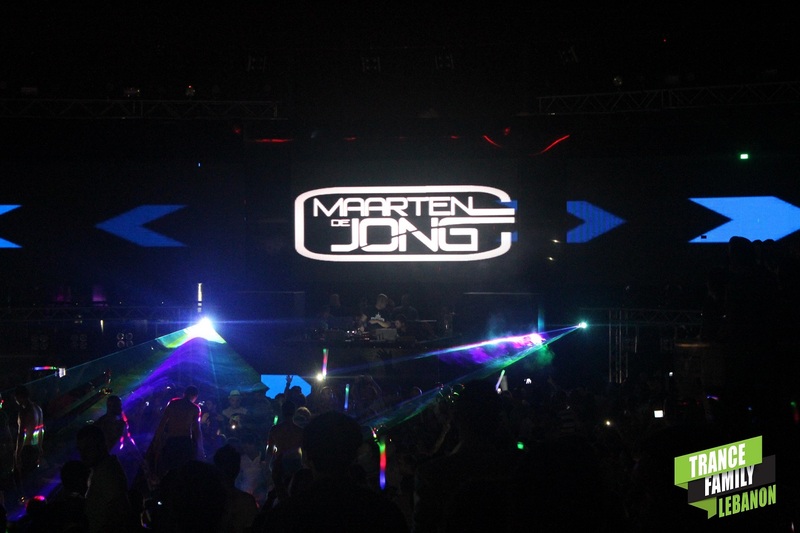 Maarten De Jong: "I believe Trance is getting back to the top"
On July 28th 2014, Beirut had the honor to host the very first “Vandit Night” in the Middle East and we had the honor to have a quick interview with the Unique Talent Maarten De Jong. Here’s what he had to say. 1- First of all welcome back to Beirut, it’s a pleasure to have you with us. Thank you, happy to be back. I’ve been here 4 years ago and I really loved it here. 2- What inspires you when you make music? My life inspires me, life is a big source of inspiration to all my music. I don’t have some person or someone or a DJ, no. Just life in general. 3- Is there any follow-up for “Lekker” with Max Graham? Actually we’ve been talking about it. I can’t tell anything about that or anything now at the moment. 4- What’s your current opinion about the Trance Scene and what do you think the future hides? You never know because Trance is really big because you have the slower, the faster. I dunno, I guess Trance has influence in everything, in the EDM scene. I thinks it keeps on growing and growing and eventually all come together. To predict the future, I dunno, I really dunno, I believe Trance is getting back to the top. 5- Any last message for Trance Family Lebanon? I hope to see you guys again soon cause I really really love it over here. I’ve seen I have lots of fans over here, I really appreciate it you’re all here today & let’s rock it tonight.